The BJP, at its national executive meeting Sunday, passed a political resolution reaffirming the party's commitment to build a "New India".. 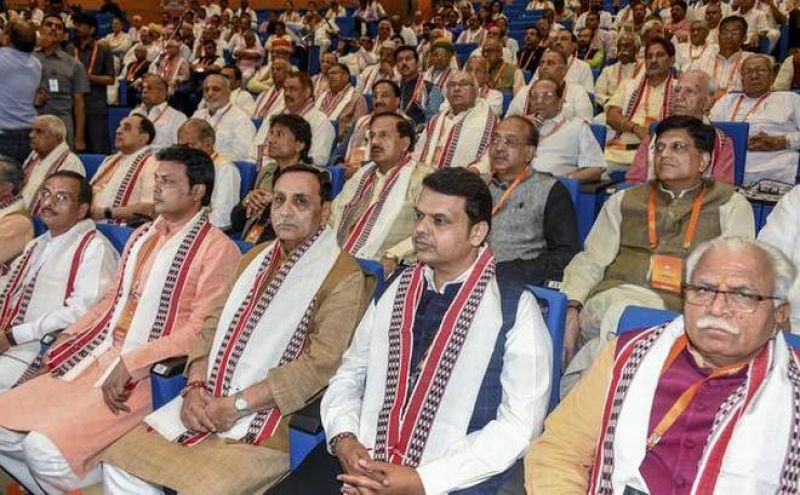 The BJP, at its national executive meeting Sunday, passed a political resolution reaffirming the party's commitment to build a "New India" by 2022 and said the opposition has neither a leader nor a policy while Prime Minister Narendra Modi's has very high approval even after four years in power. The political resolution was presented by senior party leader and Home Minister Rajnath Singh. The BJP said the opposition's hope to defeat the saffron party was a "daydream". 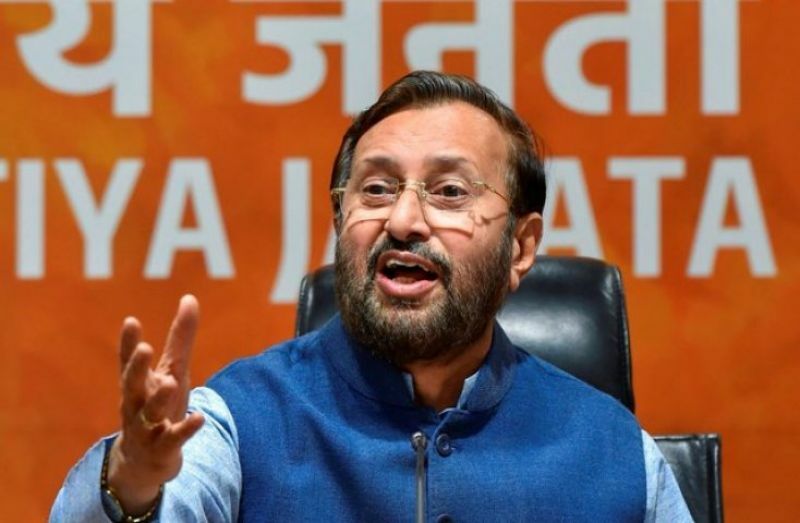 Briefing the media, Union minister Prakash Javdekar said a lot of development work has been done in the past four years, and a "New India" will by formed by 2022. "This government has vision, passion and imagination, and the works of this government can be seen. By 2022, India will be free of terrorism, casteism, communalism and nobody will be homeless," Javadekar said. Taking on the opposition, the party in its resolution said it has no agenda or policy, or strategy. "The opposition is frustrated and it has neither leader nor policy and its sole agenda is to stop Prime Minister Narendra Modi," Javadekar said. He said Modi is still a very popular leader in the country and even after four years in power, Modi's approval rating is more than 70 per cent. The minister said the BJP will win the 2019 parliamentary election with a majority even bigger than what it achieved in 2014. The BJP had won 282 seats out of 543 in the 2014 parliamentary election. Talking about terrorism, Javadekar said the terror strikes which happened frequently, have stopped now.